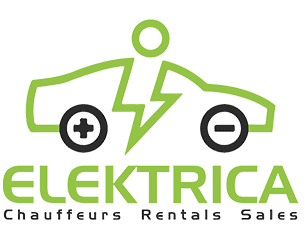 Elektrica not only provides services for Airport Transfers, Black Car Services, and Nightlife Transportation to new a few, but also Non Medical Transportation. We provide services for any age and give you the peace of mind when you need it the most. 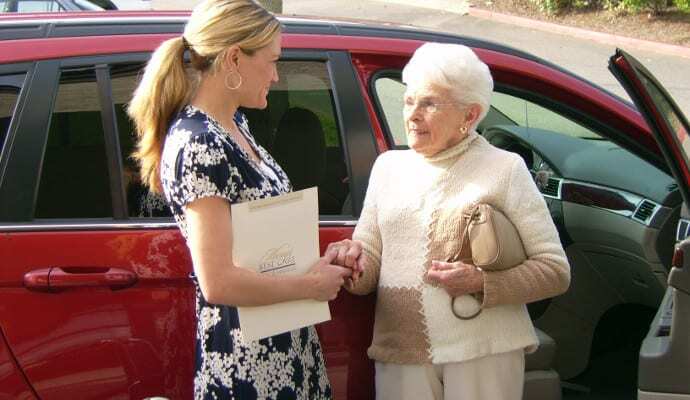 Non Medical Transportation for the elderly, seniors, adults, children to and from school, hospital visits, assisted living communities, senior living, independent living, rehab centers and for adult day care. Feel fancy in any of of our Tesla Model S’s, Tesla Model X’s, or Tesla Model 3’s. Our Lincoln Navigator SUV is perfect for that extra space and other friends and family members you would like to bring along.